Nowhere but here…. 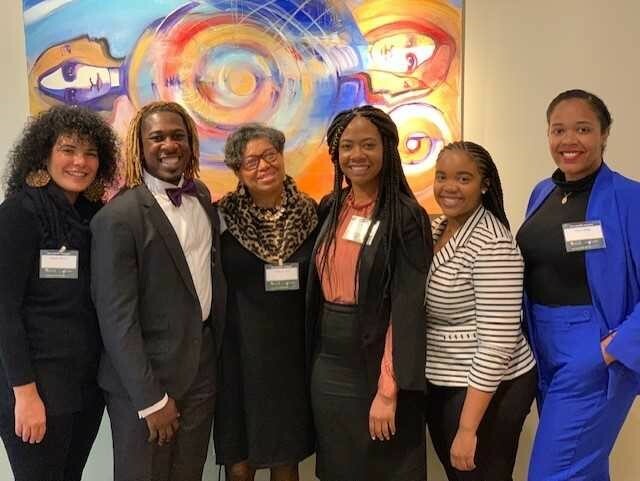 Howard University Social Work graduates become architects of liberating structures in culturally diverse families and communities. 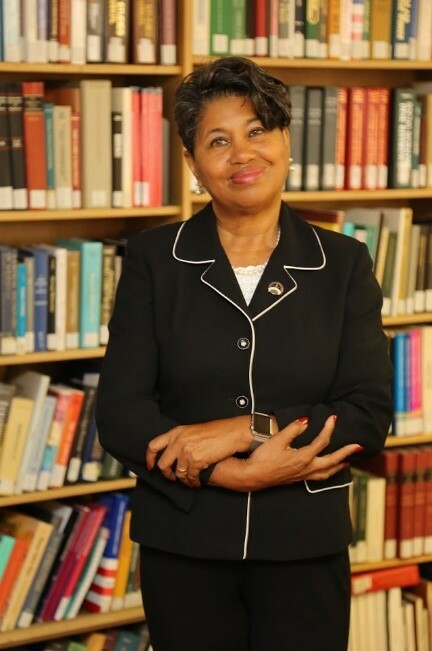 The mission of Howard University School of Social Work is to prepare graduates for advanced professional practice at local, national and international levels for the solution of human problems and to become leaders in their communities: and to prepare doctoral graduates for research, the professoriate, and leadership in the global community. We are dedicated to the pursuit of knowledge through discovery, research, partnerships, innovative process and other scholarly educational endeavors of the faculty, staff, students and alumni. Graduates are expected to become architects of liberating structures in culturally diverse families and communities. by The Black Perspective – our six guiding principles, affirmation, strengths, diversity, vivification, social justice, and internationalization---our students engage in critical thinking that uses these principles along with other theories including intersectionality, critical race theory, symbolic interaction, and more. Leadership in advocating for the needs of individuals, families and communities is our hallmark. We offer the MSW program, the MSW/PhD program, the PhD program, the MSW/MDiv program, the MSW/MBA program, and the newly added MSW/MPH program. Visit www.socialwork.howard.edu for more information of the school and our MSW programs. The Ph.D. Program in social work is research oriented and interdisciplinary in nature. It prepares graduates for leadership positions as academicians and researchers, educators, policy makers and senior level administrators. Specialization areas include Family and Community, Health and Mental Health, International Development as well as other student and faculty agreed upon areas. Our program provides a focused and highly personalized student learning process with a knowledgeable and caring faculty. Students are challenged to grow as scholars and encouraged to use their experience as social workers to be exceptional in their scientific enquiry and examination. Students attend important functions with faculty and often present at professional conferences. Quality mentorship is a critically important part of our program. We are especially proud of our alumni and the contributions that they are making both nationally and globally. They are leaders in the field and staunch advocates for social justice and the eradication of injustice in all of its forms. 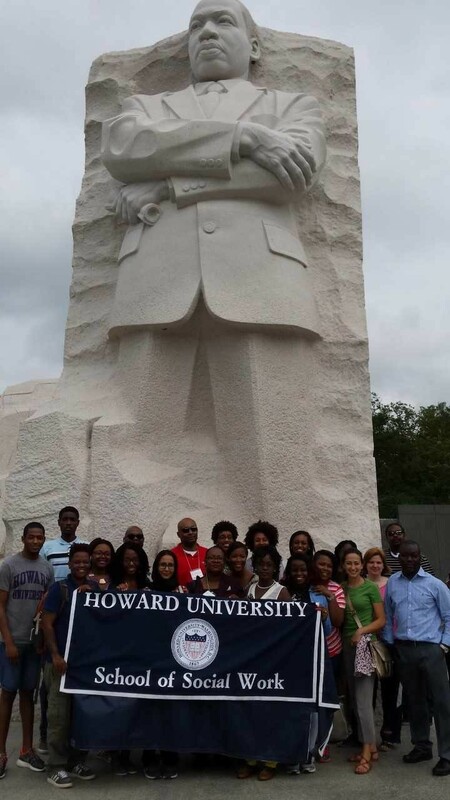 Doctoral education at Howard University began in the 1970s. We are the first HBCU to have a doctoral program in social work. Originally, we offered the DSW degree (research doctorate) and in the late 1990s began offering the PHD degree under the auspices of the Graduate School. The first DSW was offered in May, 1980 and the first PhD in May,1997. A non-refundable application fee made payable to: Treasurer, Howard University (Certified check or money order only). Official transcripts (undergraduate and graduate) must be submitted directly from the Registrar's Office from ALL colleges and universities attended. Results of your Graduate Record Examination (GRE) General Test Scores. Scores from the Test of English as a Foreign Language (TOEFL), if you are an international student. A curriculum vitae of your education and professional experiences. Please organize your curriculum vitae so that the following items can be conveniently determined: education, professional experiences, scholarly writings/presentations, and community services. Three (3) written letters of recommendation -- NOTE: References must include at least one graduate professor, and one professional supervisor. Essay. Please prepare a statement reflecting the following: (a) your philosophy of social welfare/social work; (b) your personal, professional, and educational goals; and (c) your research interests. Please include information on how you intend to relate your professional and educational experiences to your future goals, and how you think this program will assist you (3 to 5 double spaced type-written pages). Information regarding your plans for financial support, as well as how you plan to finance your education. If you want to be considered for financial aid, please complete the Financial Aid Form for evaluation by the Educational Testing Service at Princeton, New Jersey. Please adhere to deadlines on the [FAF]. Financial Aid is available through the University on the basis of need and academic performance in the form of federally supported loans, tuition scholarships, and part-time employment. The School of Social Work offers a limited number of graduate assistantships, partial-tuition scholarships, and tuition grants on the basis of need and academic performance. Other relevant material you would like to submit as evidence of your ability to perform in the program including copies of published papers. The requests for admission far exceed the number of students who can be accommodated by the Program. Kindly include a telephone number where you may be reached during the day so we can call you in the event it is necessary to clarify something regarding your application. You are encouraged to begin the application process early. The application review begins in December and some of the items, such as transcripts and letters of reference may require additional time. There are a limited number of University fellowships. The applicant process for this funding is very competitive. The deadline for receipt of all application materials if you are requesting University fellowships is December 1. If you do not wish to be considered for a University fellowship, the deadline for receipt of all application material is February 15th. From time to time you should check with the doctoral program office at 202-806-7306 regarding the status of your file. The Doctoral Committee does not review incomplete files. Candidates must complete 48 semester credit hours of course work, including 3 hours for the dissertation. A cumulative average of B is required for graduation. Additionally, students must earn a grade of B or better in all core courses and special-interest area courses. A one-year period of full-time residency (9 credits per semester) is required of all students. The core curriculum consists of five pro-seminars. One course in the history and philosophy of social welfare, three theory courses (Individual Theory; Small Group Theory, Community and Organization Theory), a course in Social Work Education, and four courses in advanced social research methods and statistics. All students are required to take the above specified courses as the basis for their study in one of the special interest areas. Students are expected to take 12 credits in their chosen special interest area. The specific interest area courses are decided upon by the student, academic advisor and the Director of the Ph.D. Program. These courses may be taken outside of the School of Social Work, in other schools and colleges of Howard University or in one of the Consortium of Universities in Washington, D.C. Six credits of elective courses are required. The qualifying examination is taken at the end of the first year of study, after completion of 18 credit hours. The examination covers the course content in the first-year core courses. Emphasis is placed on the ability to synthesize knowledge. The student must pass the examination in order to continue in the program. The comprehensive examination is taken upon the completion of all the core courses and special interest area courses. The candidate is required to present and orally defend the proposal for and subsequently a completed dissertation. Students in the Ph.D. program are required to spend at least four semesters in full-time residence, two of which must be consecutive.